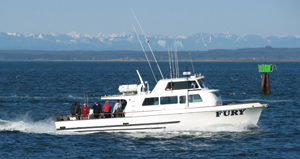 The crew from the Fury checked in tonight with an update from Westport, WA. We had to work at it this trip for the ones we caught? 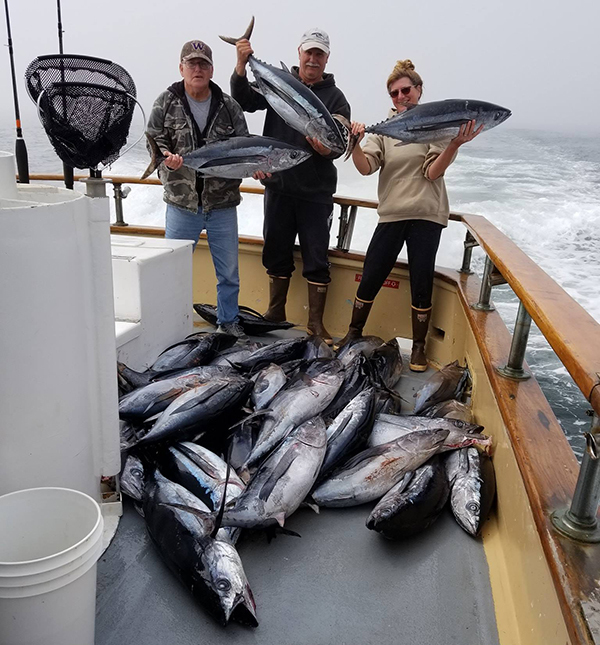 8 anglers ended up with 45 very large Albacore. Super flat ocean, they were just off the bite. Probably a 25 pound average.